When the need to update for stylish and trendy outfits like crop tops, off shoulder tops, or even white floral dress arises, I found myself searching online for fashion inspiration and ideas. While there are so many reasons why it is better to shop at local malls, I also found numerous reasons why I prefer shopping for clothes online. My 9-year old son always complain and ask why it took me so looong when buying fashion clothes and other accessories when we're at the mall. So that gives me my top reason why I mostly do my virtual shopping! It is so much easier and convenient to sit at home, find my size and style and then they delivered it right to my door steps. I have tried several brands online and was satisfied with each order as they provide features that can aid my decision making. I mostly rely on model's stats and always double check size measurement before I finalize my order. I love how the feature of narrowing my choices on sorting items from Category, New Arrivals, and prices from Low to High or vice versa, gives me the chance to browse according to what I prefer. I was able to view entire product range according to my likeness. Zaful.com provides me the confidence to shop on their online store as Customer Reviews are available and they offer better prices plus discounts. I signed up and was surprised to receive 100Z points equivalent to $2 discount. And, another 10% OFF for First time Customers! 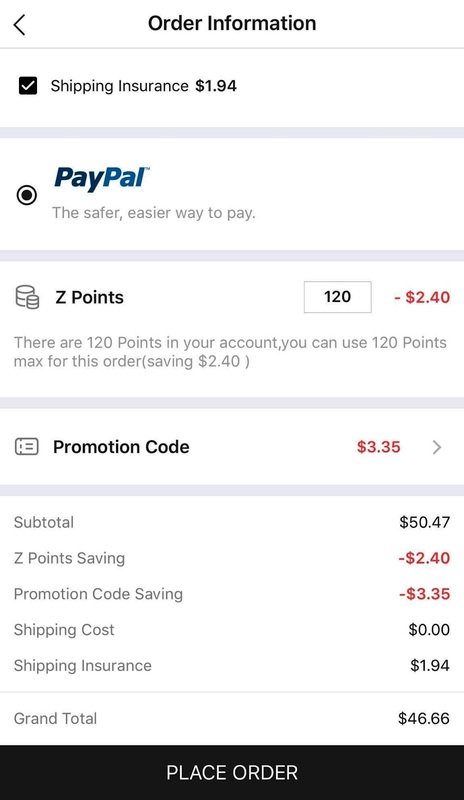 The Z Points totaled to 120 and was converted to $2.40 and the Promotion Code for $3.35 that sums up to $5.75 Discount for my final order. Great! It automatically covered a Shipping Insurance for protection. So there, I successfully ordered for these 3 items, Perfect for Mother's Day Gift for myself! 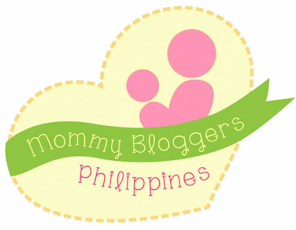 *Will be updating this post once I received my order to showcase another successful Online Shopping Experience. Aside from a good sleep, this is the best way for me to re-energized and rock a Guilt-free Mother's Day Celebration. Happy Mother's Day to All the fellow mommies out there! Cheers! 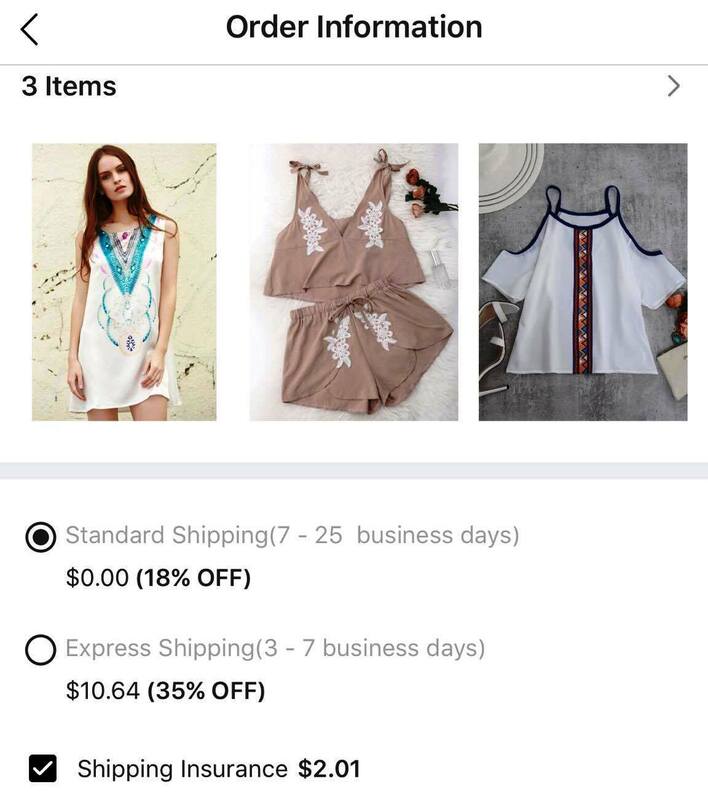 I'm completely satisfied with my order and thankful for a smooth online shopping transaction, thus giving out a 5-star rating for Zaful! Though I'm not fond of online shopping, from time to time I still shop online. I dislike going to the malls too so shopping online helps me in buying clothes that I want. They also offer discounts and sometimes free shipping. Because I'm a busy work-at-home mom with 4 kids, I also sometimes prefer to shop online. I haven't tried Zaful yet though. It's so cool how you got so many points and discounts already on your first purchase. Zaful.com sounds new to me. I shop online for bags, makeup, and accessories. But for clothes, I still prefer to fit them in the stores. I also shop online but I rarely purchase clothes. I'm hesitant when it comes to getting the proper sizes kasi. What I shop for are stationery and planner accessories. 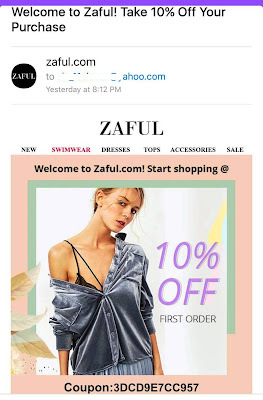 Zaful, that's new to me. 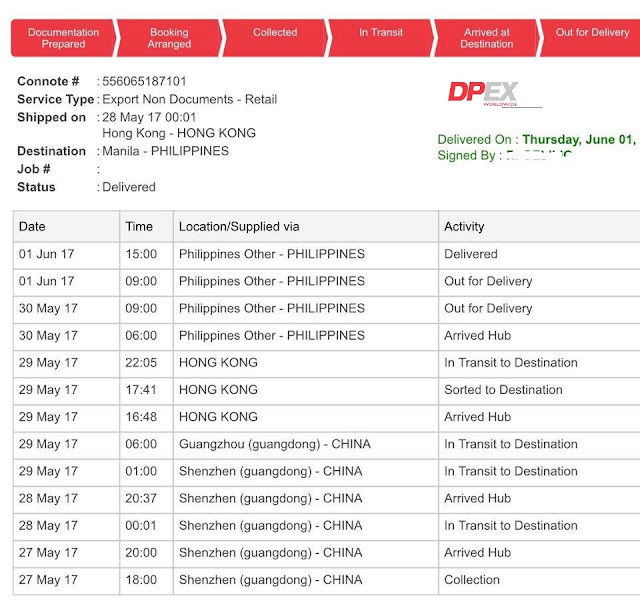 I'll have to wait for your next blog post on how soon your packages was delivered to you. I also shop online but I have to picky. Shopping and trying out clothes at the mall can be rather cumbersome when you have a tot in tow, diba? My son always complains when I tag him along to shop. This is why these online shops are such great alternatives to do our shopping without someone in our back or side constantly asking if we're done yet! :D Love that dress, can't wait to see how it fits! 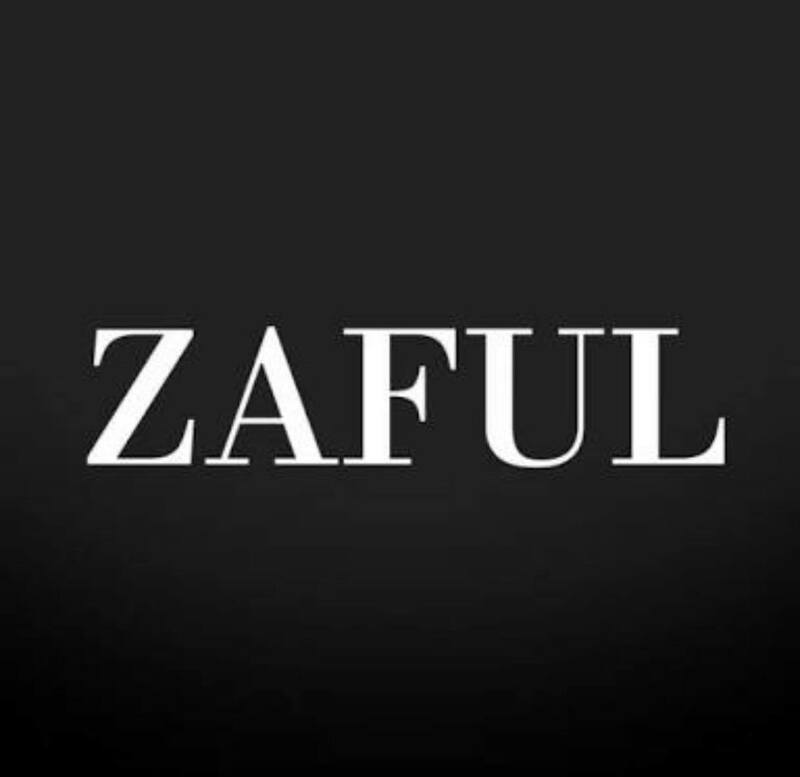 Will check Zaful out one of these days. Wow! I love all the clothes you got and they are perfectly fit on you! I tried Zaful before but I wasn't happy on the jacket I got. It was too small and didn't expect the fabric was too thin for a jacket lols. I love your clothes! I like the style and the color it's classy and look comfortable. I am not fond in shopping online and have not experienced but I like their products. I am not so confident in buying online especially if it's overseas. 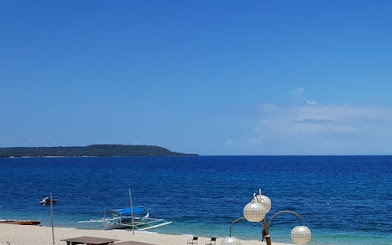 baka hindi dumating. 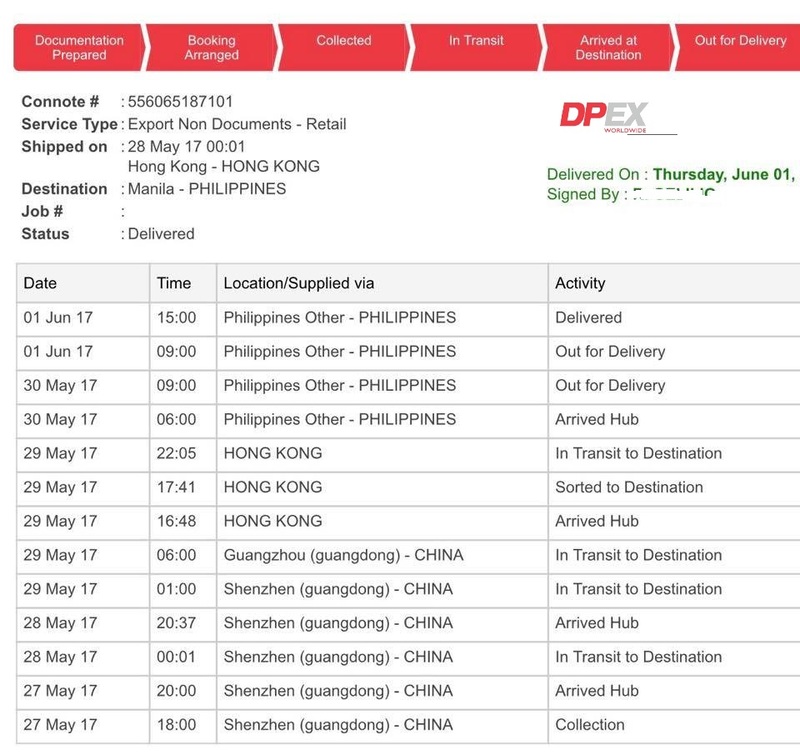 But the tracking of shipping looks nice and it will help shoppers gain confidence in the online site. Haven't tried this yet but would love to. I seldom buy online as I do not like to use my credit card. 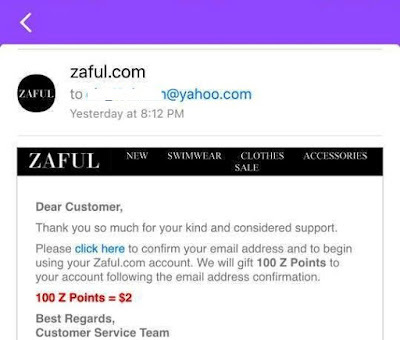 But your choices are irresistible that makes me want to try zaful, too. 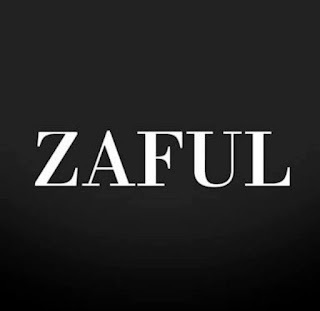 may COD po sa zaful? ?